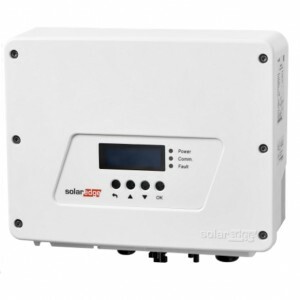 G98/G99 - As of April 23rd, all inverters sold by Midsummer will be G98/99 compliant ready for the 27th deadline. 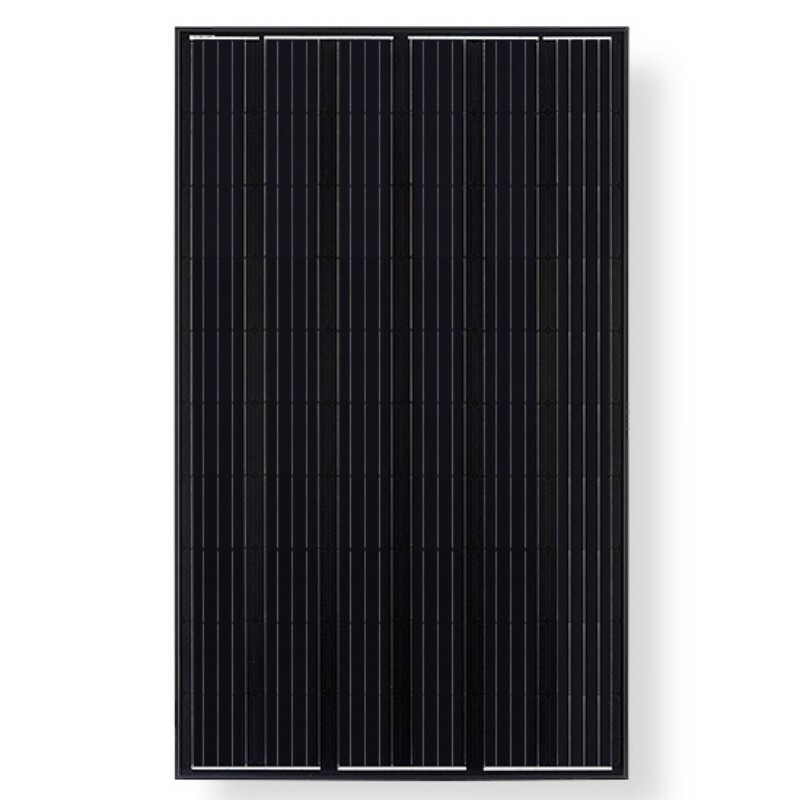 Below are some of our most popular products, or why not browse our full panel range? 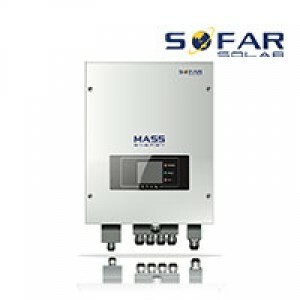 AC coupled battery storage kit with 2.4kWh of storage.